Thanks to their stainless steel active face and the sturdy housing, they are able to withstand the shocks and the aggressive action of detergents and solvents used in environments subject to frequent high-pressure washing. Version are available with a diameter of 12 or 18 mm with M12 standard connector. 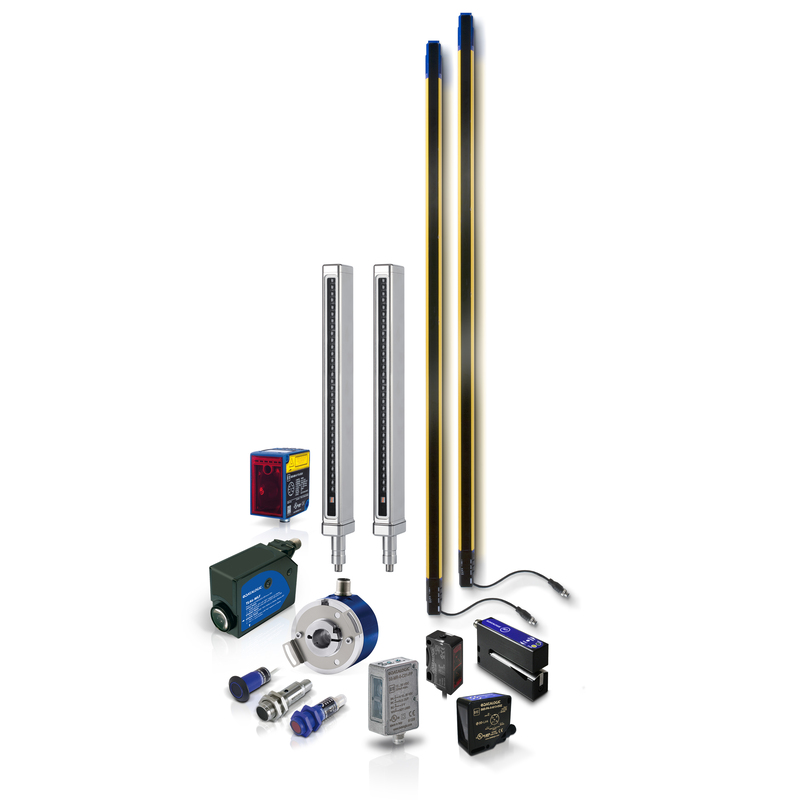 There are millions of inductive sensors deployed in almost every area of factory automation. They detect metal objects contactless and are distinguished by a long operating life and extreme robustness. 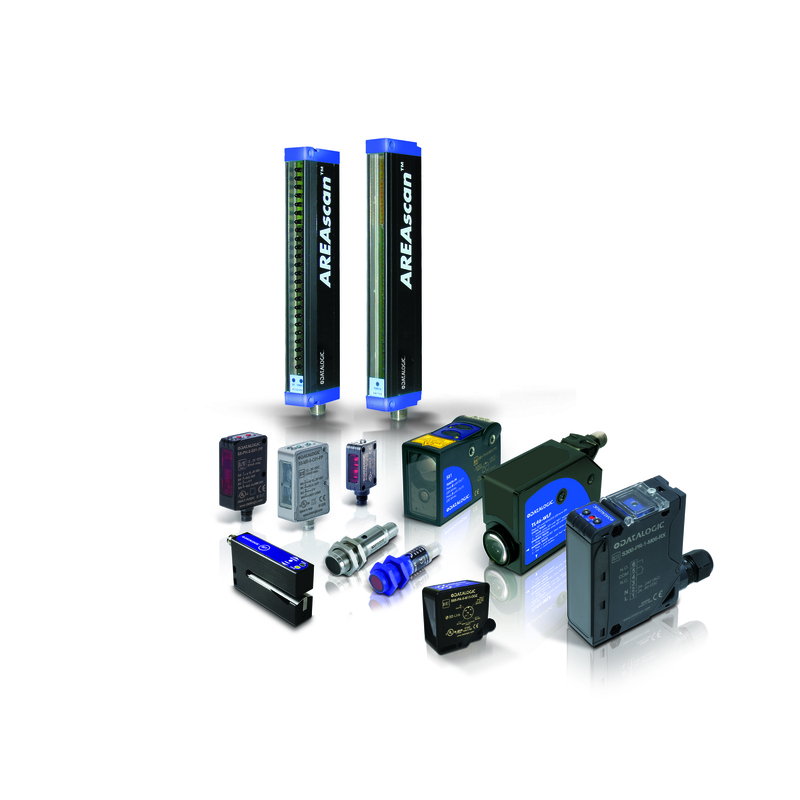 The Datalogic inductive family provides the right solution to market requirements, offering a wide range of cylindrical and rectangular standard sensors with one or two set switching distances, available also with two, three or four wires connection models, short and standard housing and cable or connector version. 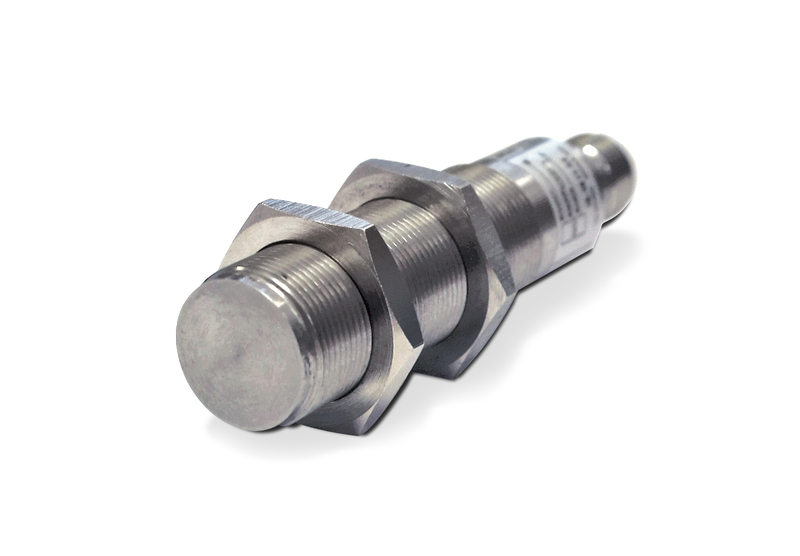 Stainless steel version for both harsh environments Ex-zone or for FOOD applications.